Group photo with my sifu and my running gang! 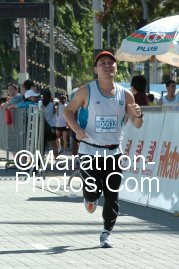 Managed to find my photos from various photographers. Thank you. 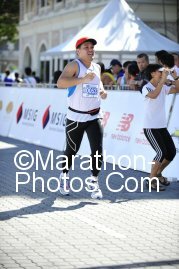 This is the finishing line! 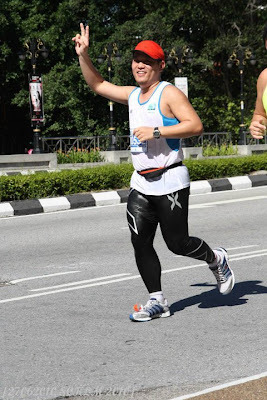 With Finisher T... im likes the NB SCKLM finisher T-shirt. 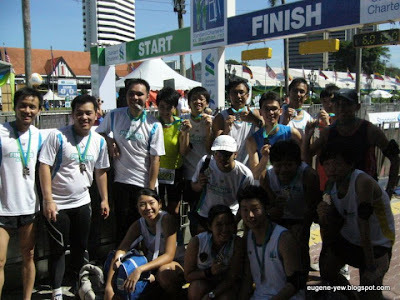 My 1st ever KL marathon full marathon finisher medal. 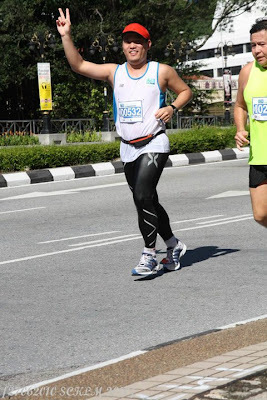 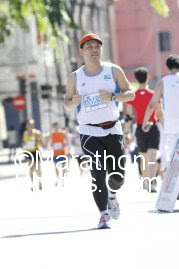 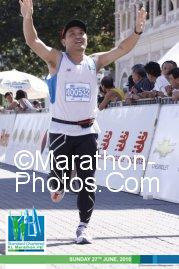 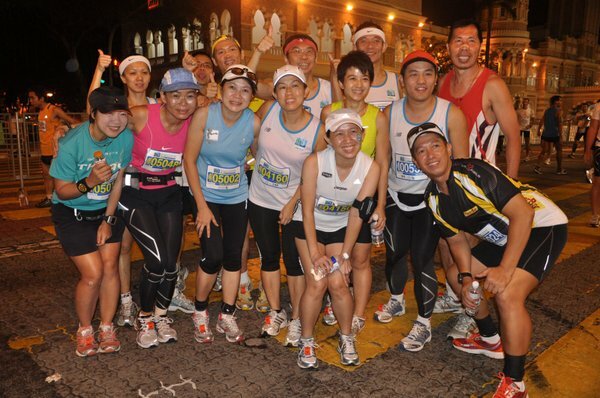 SCKLM, i will come back in stronger form!